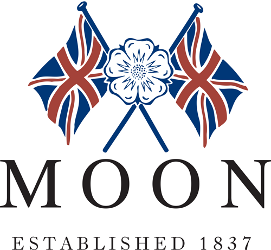 Established in 1837, MOON are one of the last remaining vertical woollen mills left in Great Britain today. Controlling the entire manufacturing process from raw wool to finished piece, our fabrics are both beautiful and durable in equal measure, completely at home whether it’s for upholstery, hotel, or contract use. 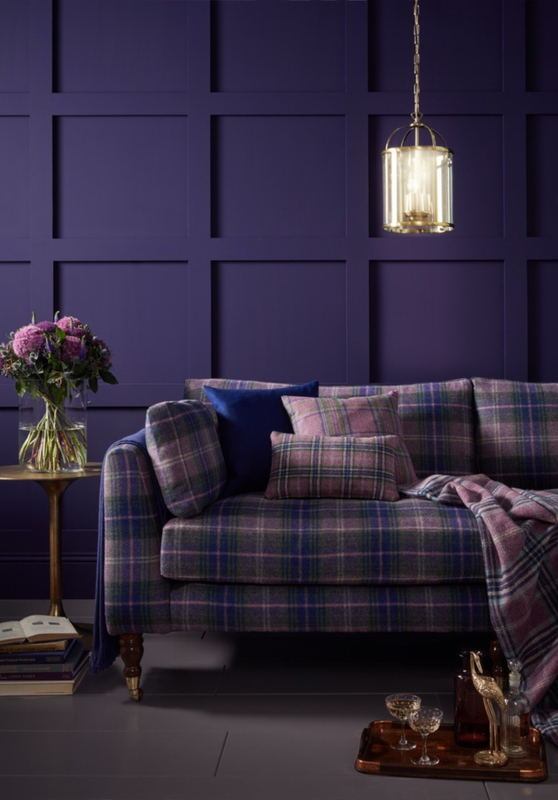 New for 2019 is our National Trust licensed collection, with a series of stately fabrics inspired by properties in the Trust’s care, as well as trend-led colour additions to our popular Melton Wools plain range.